The WKC Great Britain Championships for 2012 took place on the 17th June in Manchester. As usual with WKC competitions the standard of competitors was very high and the BCKA team set off ready for the challenge. 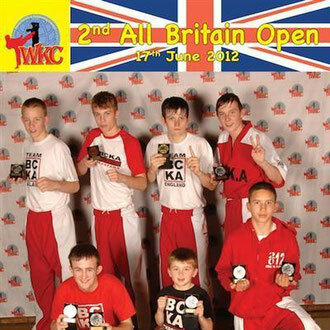 The BCKA did exceptionally well at this tournament coming away with 10 golds, 8 silvers and 4 bronzes. Well done to all our fighters once again! 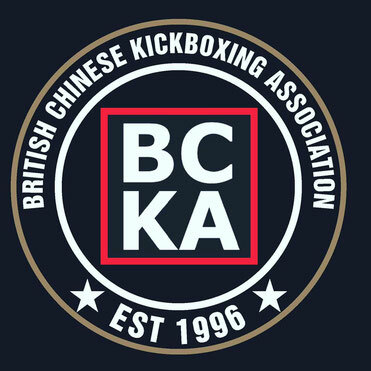 Results taken from WKC website, if your result is incorrect or missing please contact info@bckakickboxing.com - thanks! Please let us know if you went to this competition but did not receive a medal so we can give you a mention. If some one wants to be updated with newest technologies therefore he must be go to see this site and be up to date daily. What's up to every single one, it's actually a nice for me to pay a visit this web page, it includes priceless Information. This design is wicked! You certainly know how to keep a reader entertained. Between your wit and your videos, I was almost moved to start my own blog (well, almost...HaHa!) Great job. I really enjoyed what you had to say, and more than that, how you presented it. Too cool!